HomeBooksOtter and Owl and the Big Ah-choo! Home / Books / Otter and Owl and the Big Ah-choo! Kids learn about the importance of friendship in this level two book. 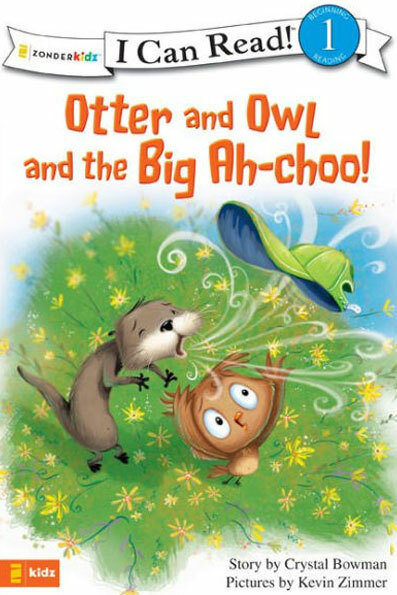 In Otter and Owl and the Big Ah-choo!it appears that Otter is allergic—to Owl! 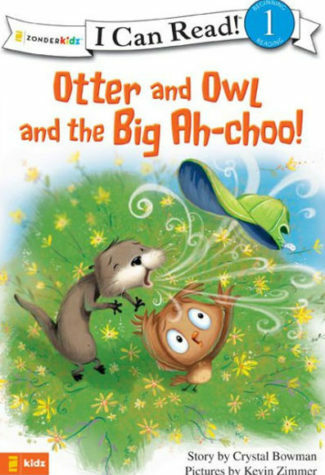 Owl believes that they can no longer be friends, but Otter discovers the real cause of his sneezing.